Home » Digital marketing , inbound marketing , marketing , SEO » Google SEO tools: How to double blog views in 60 days. 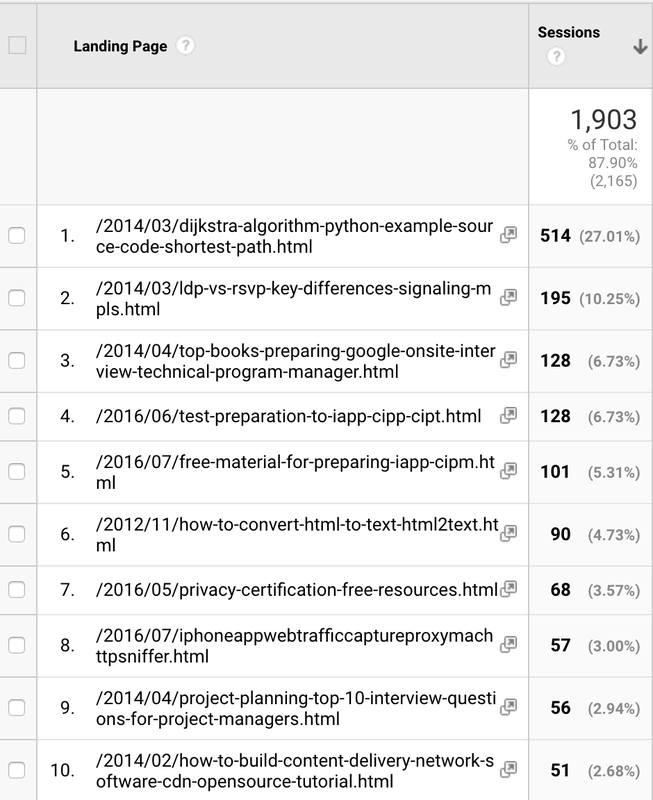 Google SEO tools: How to double blog views in 60 days. This post tells you how I have increased the traffic on this blog by 54.5% within a month and how to rank #1 in search engines for many keywords. Be ready for search engine optimization (SEO) strategies that really improve your search ranking! Read this post to learn about the best tools to improve your search engine ranking. 54% Traffic Increase in first 30 Days - 3.4x traffic increase in 2 months! There is a lot of rubbish articles on SEO, so let's start with the proofs that I actually doubled my audience within two months. The graph below provides the number of weekly views over the full two month period. I started with 216 views per week and ended with 751. That's 3.5 times more: I actually went far above and beyond my challenge of doubling the traffic, without any paid advertising! Follow the tips in this post and you should get a 2x increase of the views within 2 months, just like me! You too can get such traffic increase: you just have to follow the steps detailed in the infographics below (click on it to see it full size). If you want all the details, you should read through this post - it is much more in depth! Creating new content is very expensive. To get more views, you should focus on optimizing content that already exists rather than creating new content. This is the strategy that enabled me to get 55% more clicks in 30 days. Fire up Google Analytics and go to the custom report library, and click on "Import from Gallery", as displayed in the picture below. Then install the well-named "Occam's Razor Awesomeness" custom reports. You will then have reports analyzing the performance of each post individually. Identify the pages that have the highest audience and optimize them first to have the greatest impact. The top-4 pages on this website get half of the traffic. Stated differently, we have only 4 pages to review and 50% of the work will be done! The pages with the highest audience on this website: the top-4 posts attract 50% of the traffic. Optimize them first to have the greatest impact. 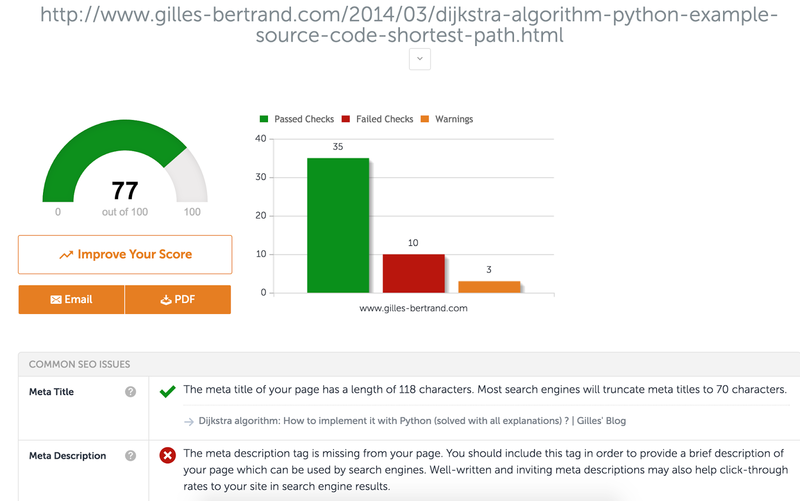 There are great free SEO analyzers: I like particularly SEOsitecheckup. You can also use the reference tools: Moz or SEMRush, but they are not free. 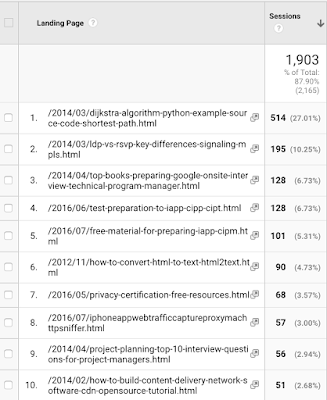 All these analyzers check if your site follows the best-practices. Have them on your checklist! The results of the SEO analyzer - the site checkup report on my top page provides various issues I should solve to get the best ranking performance. There is one thing these tools won't usually tell you: target a length of 1500 words for your pages. That's the average length of the #1 results for most keywords. I use this tool to check the length of my pages. 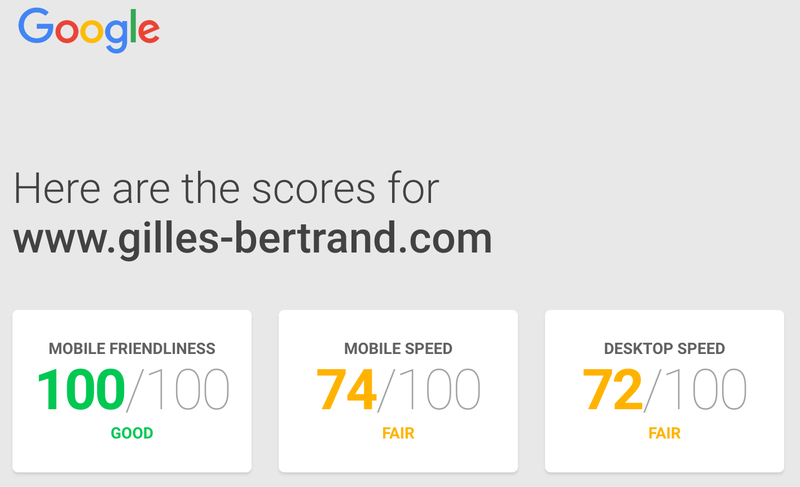 You should also use "Google Test My Site" to check the mobile friendliness and the speed of your site. Search engines pay a lot of attention to these two criteria. 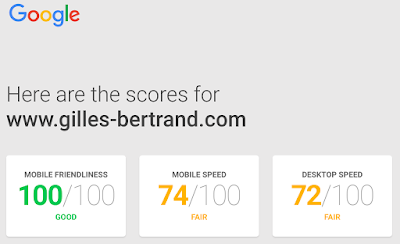 Google test my site results. As you can see I have optimized it quite a bit. You should do the same to get more views and have a better ranking. Tutorial - How to do SEO on a blog? First, you should promote your posts on social media. All major search engines consider social media signals for ranking pages. If a lot of people share a link to your page, it will rank higher. That is probably the simplest optimization lever to improve your ranking. The meta description tag of this Html document. For example, I did not pick the title of this section randomly. This is the exact search that about 800 people living in the USA perform every month. Be careful: as a rule of thumb, do not use more than 15 times the keyword you want to rank for. If you exceed this limit, your "keyword stuffing" will annoy the readers and be penalized by search engines. I use a keyword density analyzer to ensure I stay within this limit. 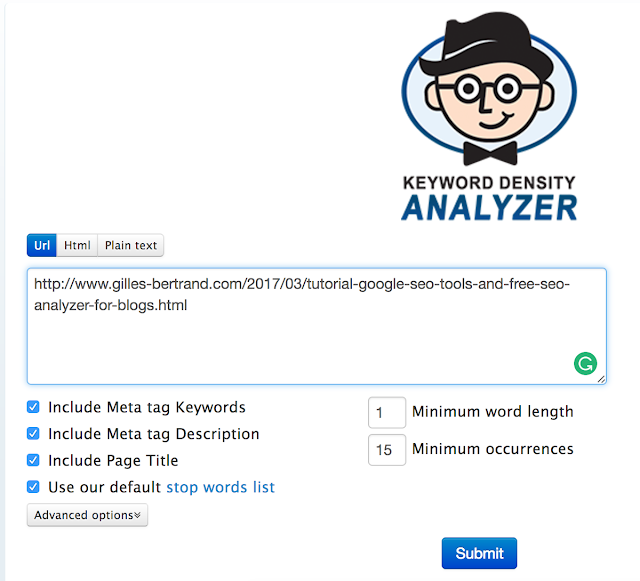 A free keyword density analyzer can help you identify any keyphrase occurring more than 15 times in your text to avoid "keyword stuffing". My first keyword research for this post: I was searching for keyword ideas around "blog increase". It enabled me to identify only two key phrases with more than 200 searches per month. So, I explored "blog SEO" in Moz to see if I could find more keywords with high volume, high relevance, and little competition. 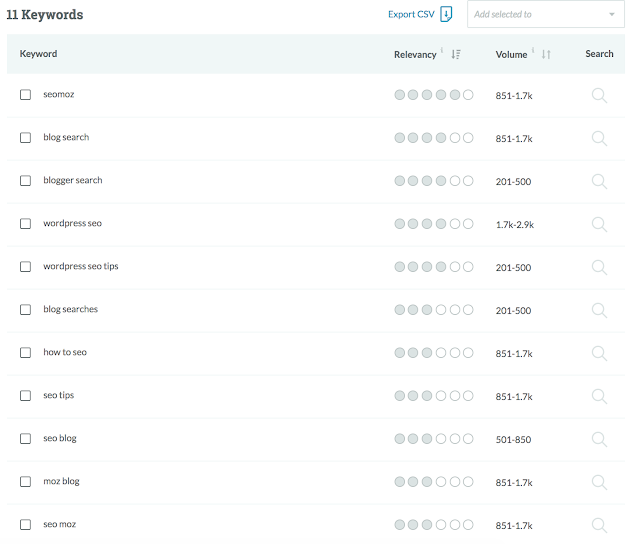 Exploring keywords with a higher volume of searches per month: these are the keywords I must include into my content to get a significant audience. I have run other searches to build a list of words with a high volume of searches. After having identified good keywords, I just had to ensure they appear in the content. 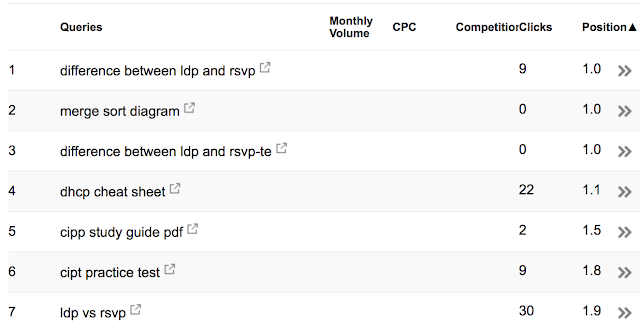 And it works: search console shows that this website ranks #1 for many keywords. Search engine ranking: this website ranks first on many keywords thanks to the tips detailed here. How to Implement AMP on Blogger? My site speed page timings depending on the country of the visitors. Before implementing AMP my site took close to 4 seconds to load whereas 2 seconds is the target. The picture below shows the page load time on this blog before and after AMP. 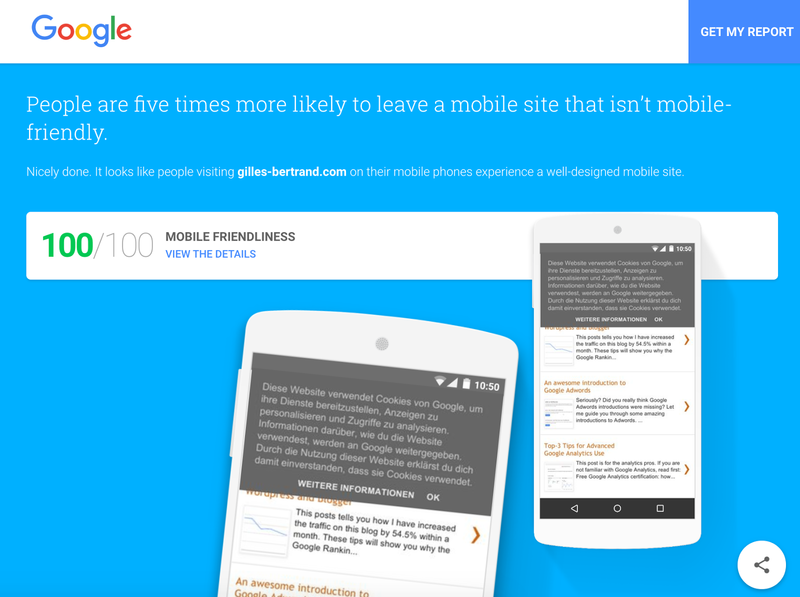 The impact of AMP on my page load performance is crazy! Look at the decrease in average page load time after I have implemented AMP on this blog. The speed improvement is quite impressive, isn't it? Be very careful however - implemented wrongly, AMP can affect the render of your website. Schema.org is a type of code you had into your htlm to help search engines the structure of your website information. I know it sounds technical: it's black-belt level SEO. You do not have to implement schema to improve your ranking and double your views as promised in the title of this article. But if you want to go one step beyone, you can start implementing the schema tags by following the great tutorial from orbitingweb. Implementing schema.org is not straightforward. 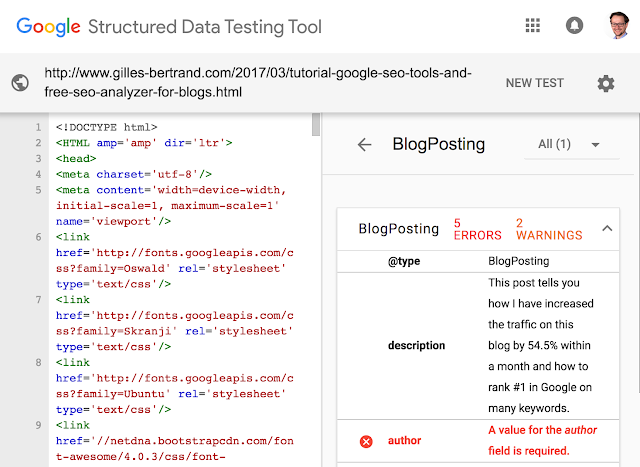 Therefore, you should use a Structured Data validator to check if you have implemented microformats correctly. 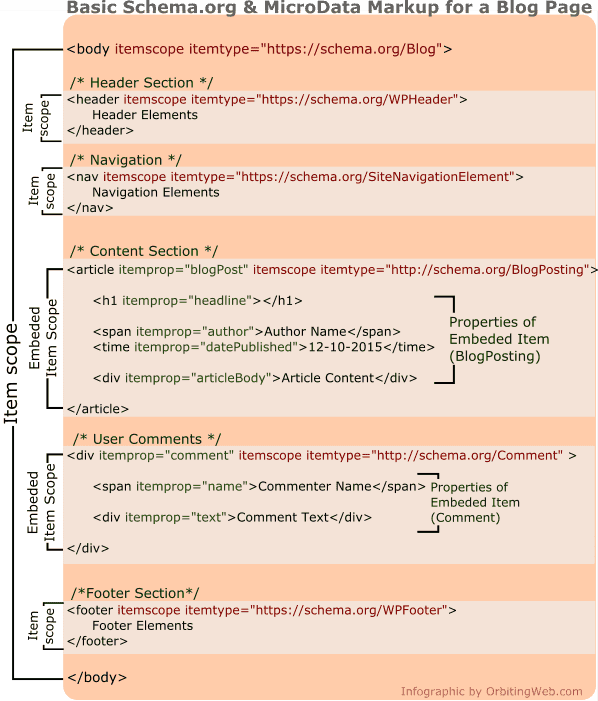 Google microformat validator tool for schema.org. Search console and Google analytics you will use. Your top pages first you will optimize with an SEO analyzer. 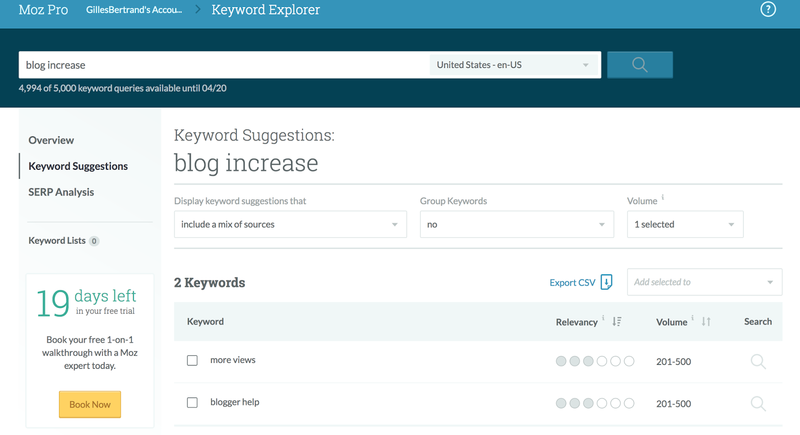 A keyword research you will do before creating any new content. Your posts on social media you will share to get more inbound links. As a Jedi, AMP and schema.org microformat you will explore. Have fun and please share this post on social media! We are a gaggle of volunteers and starting a new scheme in our community. Your site offered us with useful info to work on. You have performed a formidable job and our whole group will likely be thankful to you.